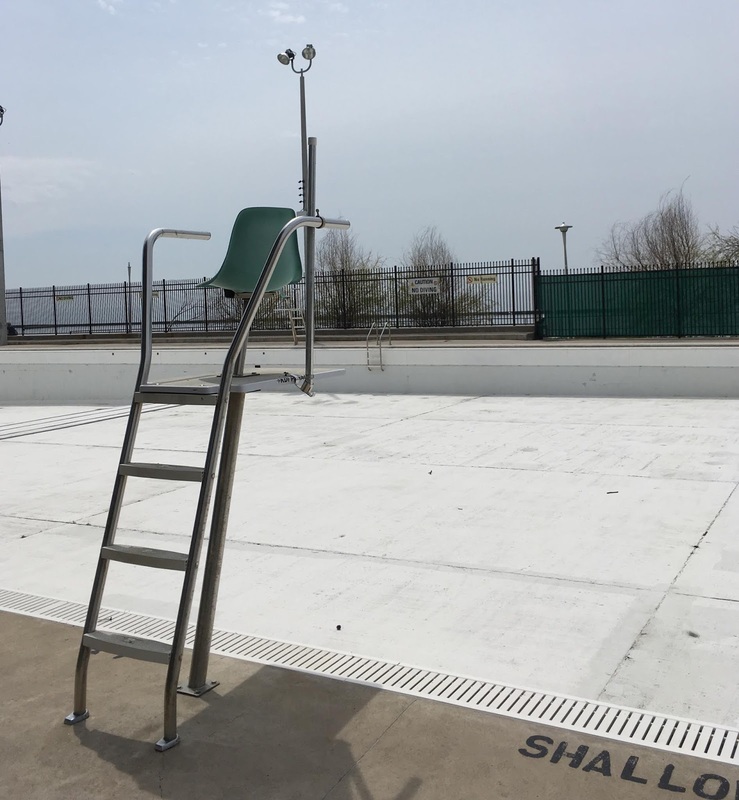 It's June 1st, which means the countdown to swimming in Toronto's outdoor pools IS ON! I follow a lot of UK lidos on Twitter and watching them fill with that incredible turquoise blue makes me so envious - BUT, my beloved Sunnyside opens on Saturday June 16, and most of the other pools open the following weekend. Last year's opening weekend was, ahem, less than successful, so I have great hopes for this year's! Here's a chart with the opening dates of alllll the outdoor pools! So while I wait for the chlorinated blue to fill the pool, I've been thinking about my 2018 summer swim goals. - a SHWHK team swim! Anything else I should add to my summer swim list?